I'm very appreciative that some of you have agreed to help the homeless after I blogged about the Compassion In Action group. Since the group came up short of things to hand out last year, I'd love to overwhelm them with our generosity this year. Just a clarification: we don't need only knitted items. This isn't just a knitting campaign. Anything that a homeless person could use is welcome: belts, clothing, coats, shoes, etc. If you're reasonably close to me, I'm more than happy to come by and pick things up. I will be away for a couple of weeks in August by the way. 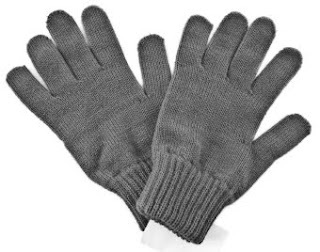 We could really use some gloves or mittens, either knitted or purchased. It's hard to think of cold weather these days, but it will be here before long. Donations are given to the homeless in November, so if you could get them to me by the end of October, that would be awesome. I'm going to knit what I can and keep an eye out for other needed items as they go on sale. Thanks for putting this together. Taking a couple of hats on vacation with me, easy plane knitting!